It’s a chilly February evening and demonologist Tony Spera has a long trip ahead of him. He’s on his way home after helping a friend out. One can only imagine what the road before him looks like as he’s taken the time to pull off to the shoulder and talk about his field of study via the phone. The 67-year-old is the son-in-law of famous (or infamous) demonologists, Ed and Lorrain Warren. During Spera’s departure from the police force in 1980, he started dating their daughter, Judy, and his curiosity was piqued by the stories Ed shared. Ed, who died in 2006, responded affirmatively and shared the story of growing up in a haunted house in Bridgeport, Conn. The reason for this reaching out is timely. The horror film, The Nun, opens nationwide Sept. 7, and it’s the direct result of Hollywood’s one-upmanship of The Conjuring, in Spera says, implicitly. The Conjuring was where he and mother-in-law, Lorraine Warren, were tapped to provide insight into their work to director James Wan. Wan is a fan of their investigations, even in light of the critics and skeptics who continue to write and criticize cases like the Snedekers, the Smurls and the Lutzs of the infamous Amityville Horror. Now, the entity in question, Valak — a serpent-eyed, ashen ghoul dressed in a habit — is subject to its own spin-off. There’s a subtle hint of annoyance in Spera’s voice when the film is referenced. When Ed and Lorraine Warren investigated the Enfield Poltergeist case, it revolved around the old man, Bill Wilkins. To Spera, the quintessential portrayal of paranormal investigation is The Conjuring. What happened to the Perron family in that Rhode Island farmstead was relevant to what the Warrens did during their investigations prior to Spera’s involvement. His arrival on the scene was just in time for the Brookfield, Conn. murder trial of Arne Johnson, which is referred to as The Devil Made Me Do It case. SPERA, left, joins Lorraine Warren and her Conjuring counterpart, Vera Farmiga. Spera leads the conversation into the origins of Ed and Lorraine. Ed was 16 and an usher at a movie theatre when he first met his wife. Having lived in a haunted house with his brother and twin sister, he had turned to find answers as an adult. At 17, just before enlisting in the U.S. Navy, Ed told Lorraine once he returned they were going to investigate the house he read about in Fate magazine. “He told her, ‘I want to know, have other people experienced the same things I have experienced when I was in that house in Bridgeport’,” Spera said, adding Lorraine didn’t believe it at the time. She had been a student at Lauralton Hall in Milford, Conn. Whenever the nuns at the Catholic all-girls school caught wind she could see auras, she was reprimanded. When being consulted by James Wan for The Conjuring, Spera and Lorraine Warren shared these moments, as well as the traditional procedures they followed when investigating a case. In the early days, Ed would use his painting talent to draw a house that was of interest. He’d give the painting to Lorraine and she would use that to see if she could into the house. Once they were in, Ed would come and talk to the residents about their alleged haunting. Lorraine would tour the house to see if she could discern if the people were victims of an earth-bound spirit or something more sinister. There are moments where they have to be on guard. Not for the ethereal, but the corporeal. Skeptics sometimes like to catch the Warrens in elaborate traps. “A lot of times they will disguise themselves as a paranormal group or a family and they’re not,” Spera said. Pitfalls of the trade, as the Warrens had captured the fascination of the United States and abroad. Their work is well documented in several books, co-authored with writers who later recanted their words, such as the case with Ray Garton or Robert Curran. Even director James Wan was intrigued by their investigations, intrigued enough to bring the Perron family story to the big screen in 2013 film The Conjuring. For Spera, it was the truest film to the trade that he’s come to know. 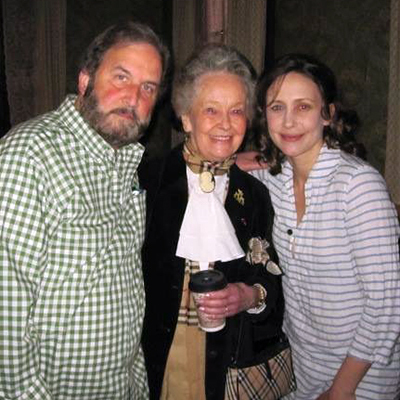 The first contact was made with Lorraine Warren and Spera in 2009. Of course, the devil is in the details, literally. Wan wanted to know how the duo functioned. How Lorraine would pick up whether there was something in a house or not. That something could be an earth-bound spirit. Or that something could be dark. 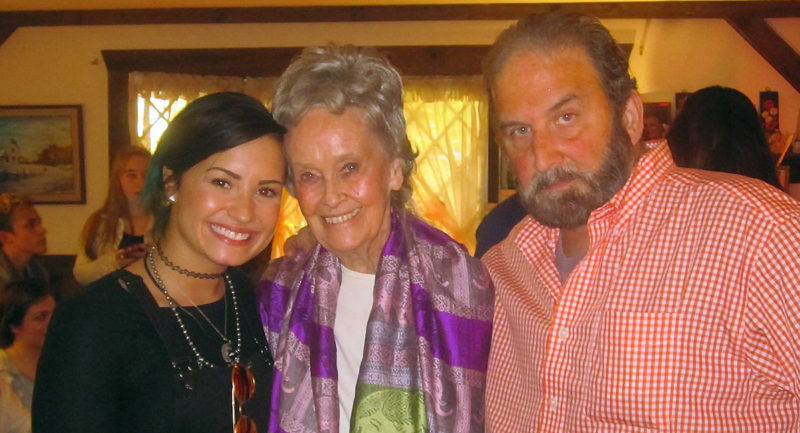 While she made the rounds in the home, Ed would set up his recorder and interview the family. Much like the scene in the first movie, where Patrick Wilson and Vera Farmiga are lecturing to a class that Lili Taylor is sitting in on there are the three stages of a demonic haunting: infestation, oppression, and possession. Lorraine’s life story has been signed away to the producer, which has led to some creative differences in the portrayal of the dual. Annabelle is a perfect example of this. In order to stave off trademark infringements, the possessed doll’s appearance jumped from the actual body of a Raggedy Anne doll to an inspiration from the Victorian era. Then there is Wan’s affinity for creepy dolls — his Twitter handle is @creepypuppet. 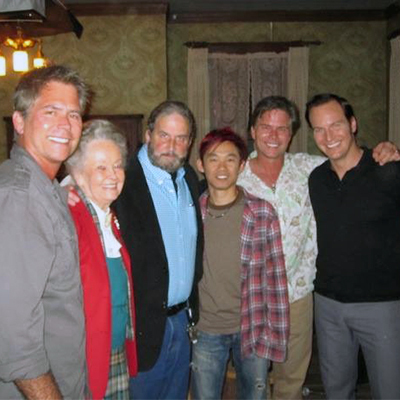 ON SET: Lorraine Warren and Tony Spera join James Wan, Patrick Wilson and the crew for a quick photo op. That brings us to the modern-day investigators who chase ghosts and demons in shades of green for the delight of television viewers. Zak Bagans, of the reality TV series, “Ghost Adventures”, reached out to Spera to ask if the real Annabelle could make an appearance on an episode during Season 15. It was hosted at his Haunted Museum in Las Vegas. What wasn’t caught on camera, however, was Bagans’ behaviour, which caused Spera to pack up the doll and walk away from the show. 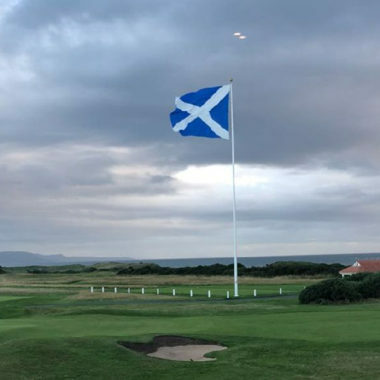 The request to treat the doll with respect had gone the wayside in Spera’s view, and that eventually led to his decision to leave and never return. Allegedly, a visitor to the Warrens’ occult museum had taunted the doll as it sat behind the glass case and died not soon after in a motorcycle accident. Did something happen with Zak Bagans after the stunt he pulled with Annabelle? “He said something happened to his car,” Spera reluctantly disclosed. “I don’t know what it was that terrified him. There’s a glut of television shows with people screaming or jumping at every little bump, shimmy or shake. Yvette Fielding has made a name for herself in the British market as an over-reactionary. Bagans has the caricature that everything is a demon wanting to get. And Spera has choice words for the ilk on TV. 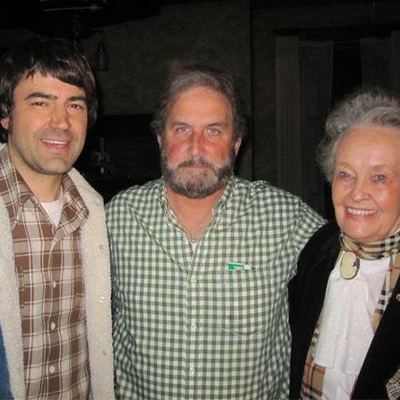 RON LIVINGSTON, left, who played Roger Perron in The Conjuring, joins Tony Spera and Lorraine Warren. Those words weigh heavy on Spera’s tongue when he shares the greatest threat demons present to the physical world. Perhaps it’s the strong presence of faith that seems to draw out the critics and skeptics of Ed and Lorraine Warren. They were perceived to be of traditional views and would educate many to avoid dabbling in the occult. With every investigation that Spera goes on, everyone wears their faith in God as a coat of arms. It’s their aura, and that is what negative entities want to break through. “We take precautions when we go in. Those precautions are our faith in God, prayer. We envision ourselves in a white light. We call that a Christ light,” he said. “That’s what the devil looks to get through. The devil has to get through your aura. People can have gaps in their auras, however, and those are exploited by evil entities. This comes down to a person’s faith. One particular case of the Warrens featured a young New Hampshire teen named Stacy Collins, who purchased an Ouija board from a store called the Antique Attic. The story is detailed in the Warrens’ book, Ghost Hunters (1989). The Ouija board was unwittingly used to bring a demon into the home and eventually it affected the 16-year-old’s mental health. “God has already defeated the Devil,” Spera said. “The Devil is like a schoolyard bully who will come around, maybe even hurt you. In that case, the Warrens enlisted the help of Father Peter Martins to perform the rite. Spera’s role as a consultant has slowed down. Wan and company have managed to pull together most of the details of how the Warrens work. But The Conjuring 3 looks to manifest itself soon. 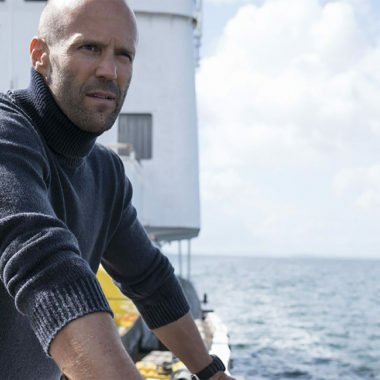 Every now and then there are calls about nuance, and the one case that seems to have captured Wan’s directorial imagination is the Brookfield Murder case. In February 1981, Arne Johnson and Debbie Glatzel moved into a home in Brookfield, Conn., where eventually Debbie’s son David would become possessed. Arne Johnson would eventually kill his landlord and his lawyer, Martin Minnella would use the possession defense before switching to a self-defense after it was shot down by the presiding judge, Robert Callahan. “Once they get a script, they’ll call you up,” Spera said. “They’ll ask what’s right and what’s wrong. That’s the extent of my consulting now. Being a consultant aside, there’s still a state of reverence in his voice when talking about Ed. Spera shared his memories of how he would visit Ed and Lorraine and he’d ask Lorrain where her other half was. Editorial note: This interview was originally conducted for a different publication in preparation of The Nun. It was adapted for the Superstitious Times given the content. We’d like to thank Tony Spera for taking the time out to talk to us about his trade. Is Tony Spera someone who can look in my house and see if there are any inhuman presence? I’ve Ben hearing footsteps and breathing since 1999 and its 2019 now. It doesn’t do anything bad but it follows me everywhere, could this be a guardian angel by any chance? Want to stay in the loop on Canadian supernatural news? Sign up for our newsletter.